If your garden isn’t quite as sprawling and magnificent as you’d like, you might be wondering what you can do to make the most out of your small space without having to spend big? Look no further! With 1000’s of bargains under one roof, as well as excellent ideas to help you be a #SavvySaver you can create a garden oasis on a budget this Bank Holiday. Thankfully, our helpful guide will give you some great garden design ideas including garden furniture, ornaments, and lighting ideal for the modern garden. BUY YOUR URBAN GARDEN ESSENTIALS HERE! Plants and flowers can make a huge difference to any space. 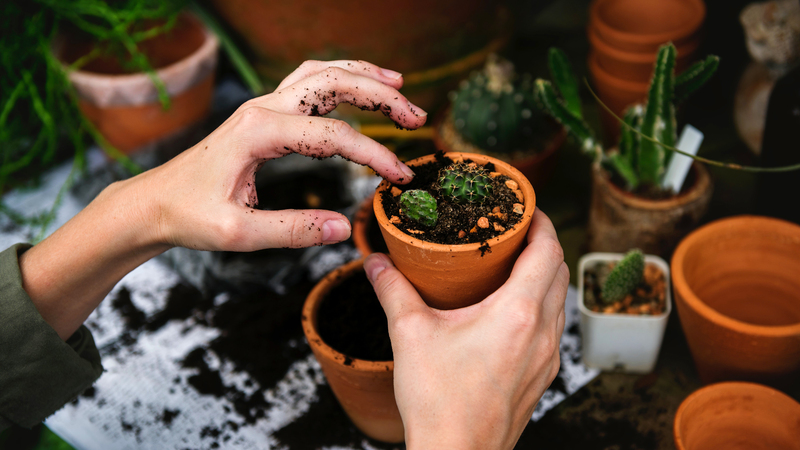 But if you’re no Alan Titchmarsh, it might be best to think about adding some plants that are hard-wearing and easy-to-look-after. Cacti and succulents are a classic for non-gardeners, and they look great all year round. Perennials like Jasmine will also look brilliant and stay green throughout the year, and can be trained to climb trellises and walls, saving you space! If you’re feeling confident in your gardening abilities, why not create a mini veggie patch or herb garden? 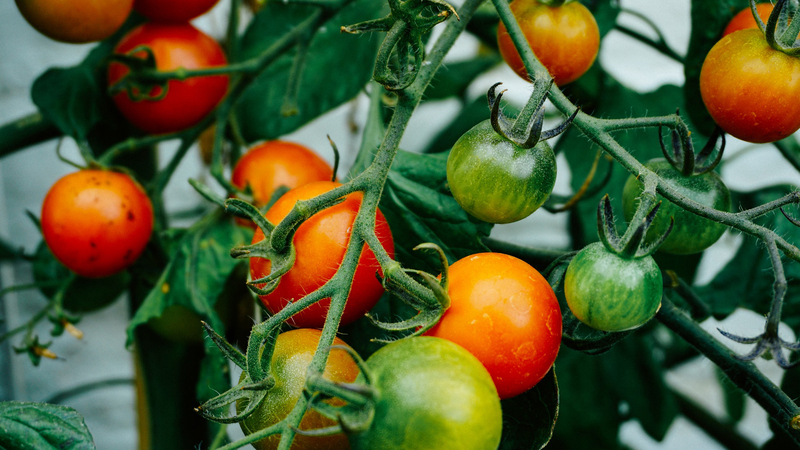 Strawberries, courgettes, and tomatoes can easily be grown in a shallow pot or planter and you’ll look like a pro when you add your home-grown fruit and veg to your next BBQ! Mint, Parsley, and Rosemary are the perfect herbs to grow without giving them too much attention and they will make beautiful fresh additions to salads and marinades. Your new herbs can be kept in little pots or containers ideal for any small garden, balcony, or yard. 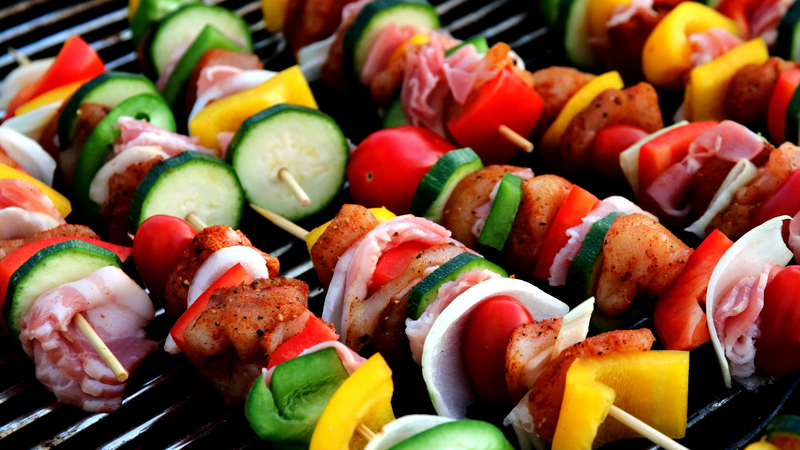 Show off your new urban garden to friends and family by inviting them around for a delicious BBQ. With variety and volume all under one roof, there’s a huge range of BBQ’s of all sizes and styles at our auctions to choose from to make the most of your space. Selecting a style with wheels will make your outdoor kitchen mobile and easy to store when you’re not entertaining. Bank holidays are the perfect time to get your hands dirty with a bit of DIY. To store your coal, wood, and BBQ utensils why not build your own storage box that can double as a stool? 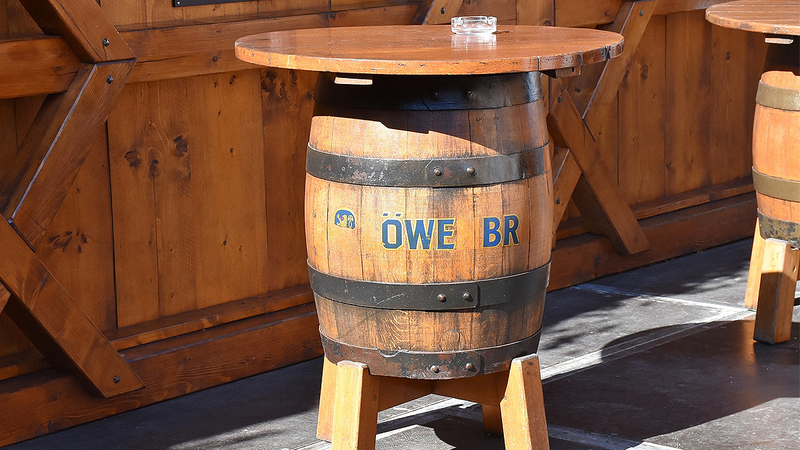 You can save your hard-earned cash and make pieces that fit your exact space by using recycled materials like pallets and tires or up-cycling old furniture, using durable paints and upholstery. You can find some bank-holiday bargains on DIY tools and accessories at our auctions. 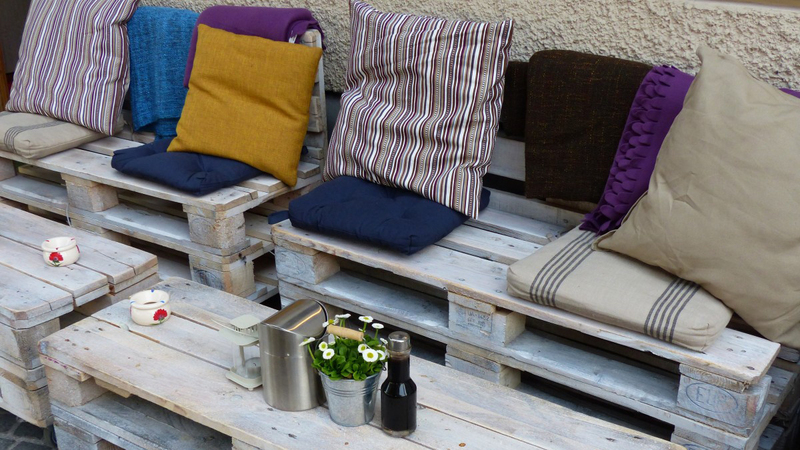 Garden furniture that doubles as storage is perfect if you have limited space to work with. There are plenty of tables and chair sets with hidden storage compartments to keep your garden bits and bobs safe and tidy. Why not choose a side table with a built-in cooler for added storage? That way you can also relax with an ice-cold refreshment instead of running back and forth from the kitchen. View the fantastic range of outdoor furniture at auction to find the pieces that are right for you for less spend. Enjoying your outdoor space doesn’t have to come to an end this Summer. Add a heater to your garden and keep your summer glow into the colder months. 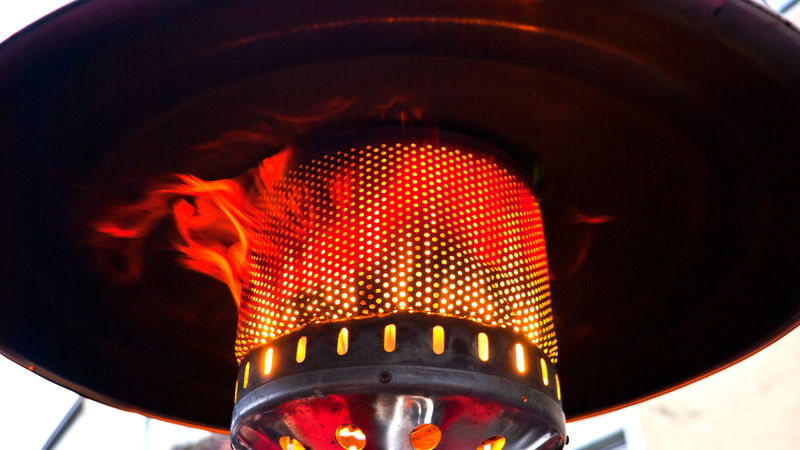 A tall heater will warm up a small space in no time, with a great variety of designs at John Pye’s, you can find the right heater that will double as a stylish garden accessory. Embrace the #SavvySaver lifestyle and indulge in some holiday luxuries that you can enjoy all year round from the comfort of your own home! Decide how much you pay for our range of hot tubs and add a touch of Scandinavian luxury to your outdoor space that you can enjoy throughout the year. Accessories can bring your garden to life and help to make it seem bigger. Mirrors are the perfect accessory to maximise your space without doing much to change it and can help to make small spaces seem larger while bringing extra impact to your favourite features. Add a touch of garden art with some wall hangings to help create the ambience you’re looking for. 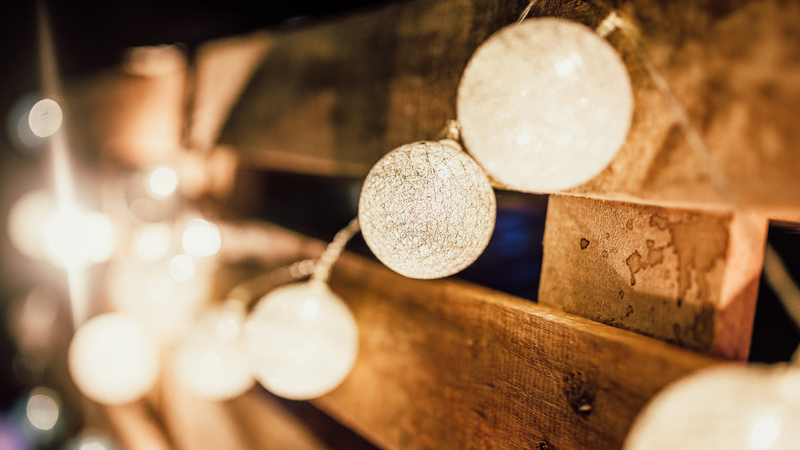 String fairy lights around to add a touch of whimsy to your area while also providing extra lighting. Choosing solar-powered lights that charge throughout the day will also save on your electricity costs and be more eco-friendly. BUY YOUR GARDEN FURNITURE & ACCESSORIES HERE! For volume and variety under one roof, look no further than our auctions for your bank holidays savings! Loved this article? Remember to also check out our guide on how to decorate your sofa with cushions and how to get a bathroom on a budget for further tips and suggestions on how to truly be a #SavvySaver and make the most of your home.